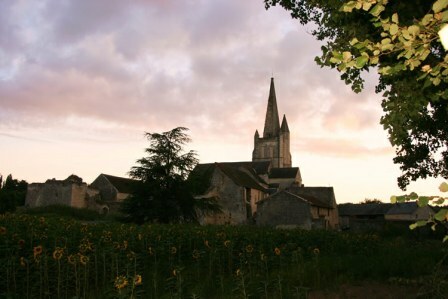 Luxurious Self Catering Gites (4 stars) at the Unique Estate of The Abbaye de Bois-Aubry. Our two gites, dating back to 13th century, have been completely restored, providing a good balance between French tradition and modern comfort, enhancing the spirit of your holiday. 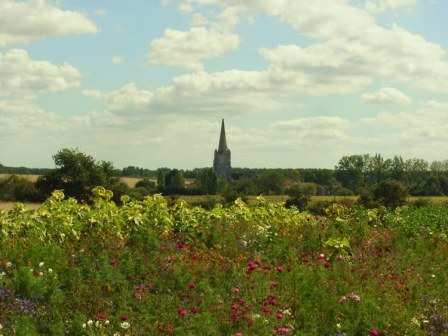 The 2 gites are ranked "4 stars" and "coup de coeur" in the ranking of the Parc Régional Loire-Anjou-Touraine. 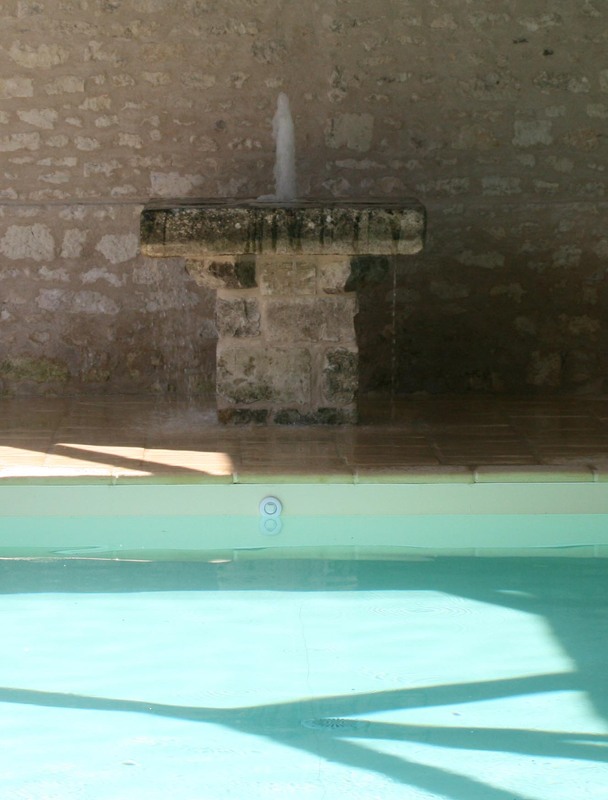 The gites are located by the outdoor swimming pool and entry to the private estate is through the main automatic gates. Each gite has a private parking space within the communal area, ensuring secure parking for your peace of mind. The gites, La Porterie, and Le Grenier A Grains are of different sizes, have individual gardens and the Abbaye, as a romantic backdrop, ensures harmony and privacy. As a holiday destination, there is so much to see. 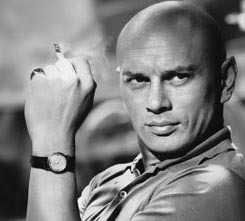 We will offer you a guided tour of the estate where you may also visit the tomb of Yul Brynner; the glamour of Hollywood in rural France! We, Christine and Marc-Olivier, welcome you to our unique home. We live on the estate and will be available to greet you on arrival and assist you daily if required. We speak fluent English yet will be happy to develop your French. See the Gîtes on the french national TV channel: " TF1 "